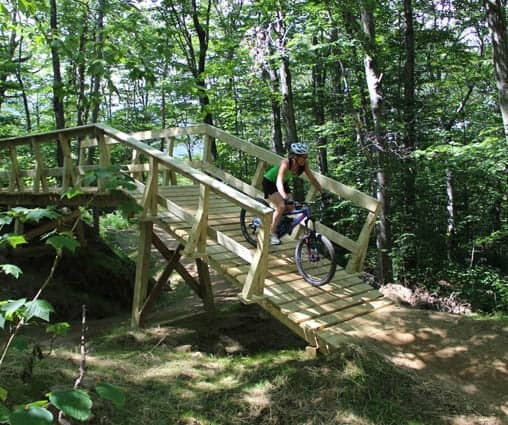 Killington’s new bike trails on the expanded Snowshed bike park have attracted beginner and intermediate riders looking to give the sport a try or improve their skills. The “flow ride” design offers a natural progression for learning. See page 22.